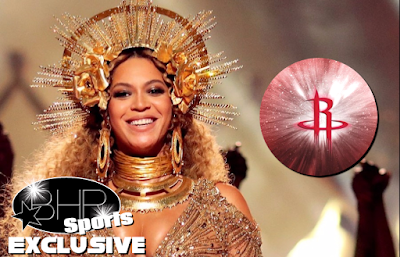 Legendary Beyonce May Soon Be A New Owner Of The Houston Rockets ! BHR Hollywood Reports.........Reports from Bloomberg have recently surfaced allege that Queen Bey is considering investing in placing an ownership bid to purchase the franchise. 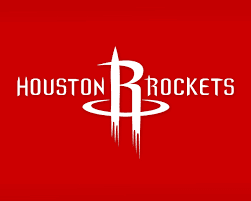 Rockets owner Les Alexander announced last month that he was putting the storied franchise (recipients of back-to-back championships in the mid-90s) for sale. Prospective buyers around the globe are reportedly interested in getting a piece of the action. Alexander paid $85 million for the ball club in 1993. 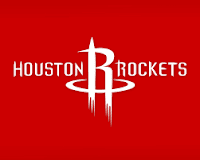 Today, because of the popularity of the franchise in China thanks to former Rockets center Yao Ming, the club should sell for nearly $2 billion. combine his talents with league MVP-hopeful James Harden next season. Trade talks to acquire Knicks superstar Carmelo Anthony have also picked up steam. 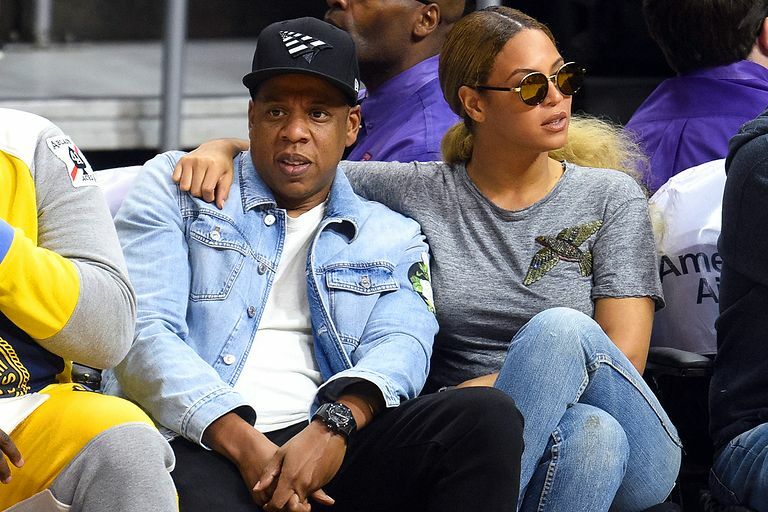 Having a slice of the pie that is an NBA franchise isn’t a new phenomenon for the Hip Hop power couple. In 2004, JAY-Z was a member of an ownership group, led by developer Bruce Ratner, that purchased the New Jersey Nets. He relinquished his ownership in 2013 to expand his plans for Roc Nation Sports.